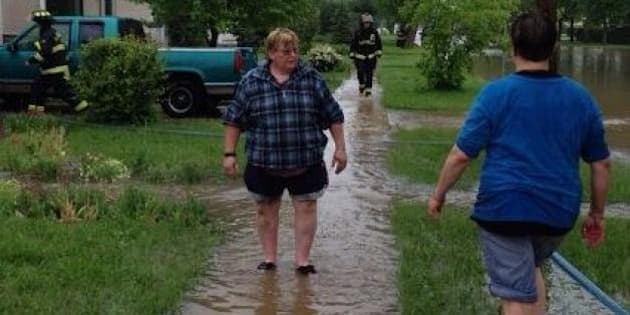 People across southern Alberta are bracing for the worst as flood waters continue to rise. States of emergency have been declared in several towns, including Lethbridge Country, Medicine Hat, Claresholm, Cardston, Crowsnest Pass, Blood Reserve, Coaldale and Willow Creek. Evacuations have begun in Claresholm, and officials say many homes are under water. Residents and reporters have been tweeting photos to help give some sense of how quickly the water levels are rising across the province.